Shortcodes are WordPress-specific codes which allow some plugins to easily embed content into your posts or pages. Here’s an example of a shortcode used by the Contact Form 7 plugin: [contact-form-7 id="2020" title="Contact"]. After you create your contact form inside the plugin and save it, you just add the generated shortcode inside whatever page you want. That’s it! The bad news is that shortcodes don’t normally work on widgets, they only work on posts and pages. The good news is that there’s a way to enable them! We recently configured a site for one of our clients, and he wanted some Twitch streams added in his sidebar. Thanks to the awesome workaround we’re going to show you, he now has them! 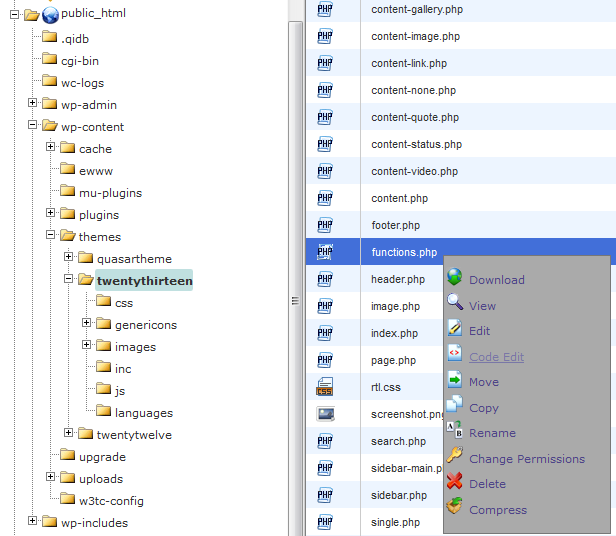 First, you need to access your theme’s functions.php file. You can do that using 3 methods. I strongly recommend having a child theme in place, otherwise, the changes will disappear with the next update! 2. 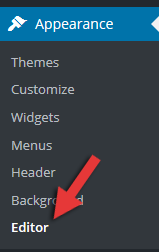 Find Theme Functions (functions.php) on the right and click on it. 3. Now add this code at the very bottom: add_filter('widget_text', 'do_shortcode');. 4. Press Update File and you’re done! For this example, we’ll use cPanel. 2. Under public_html, go to /wp-content/themes/yourtheme-child/ (you need to select whatever theme you’re using; we’ve selected twentythirteen for the sake of the example). Now, find the functions.php file, right-click on it, and select Edit or Code Edit. A pop-up may appear – just press the Edit button on it. 3. Go at the very bottom of the file and the code: add_filter('widget_text', 'do_shortcode');. 4. Press Save Changes and you’re done! You could use a 3rd party software like SmartFTP or FileZilla. 2. Drag a Text widget to your sidebar. 4. Click Save and check things out. Note that some plugins, like Contact Form 7, work inside the widget area without the code in functions.php, so make sure you give it a try before adding that line of code. Hope you enjoyed our guide and found it useful! If you have any questions, or just want to share your thoughts with us, please leave a comment!